This league is currently in progress and is scheduled to end on August 01, 2015. Play six machines per meeting. Points awarded for score position on each machine. Points totalled to give meeting result. Six meetings in a season. 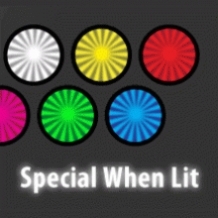 All meetings held at Special When Lit, Salisbury.